How can I proceed with the order for the delivery? 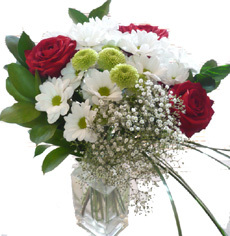 Please, click on Showcase to choose the exact flowers arrangements or gifts or anything you need to deliver. 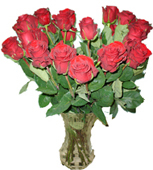 Fill the registration form and get back to the flower shop. 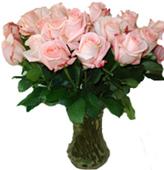 As soon as you pick up the exact flowers arrangement, please click purchase. You ll see the order form, please fill all fields carefully. Pay attention to the recipients contact information. Click submit and the order preview will be displayed. Please check carefully the whole provided information and click submit again. The system will accept your order and you ll be required to proceed to payment form. Please note that you fill all of billing forms correctly and there are no empty fields. Why the system doesn t accept my credit card? The secure payment server maybe busy. Please try again in 5 mins. There maybe empty fields left in the billing form. Please get back and fill all the fields. You didn t fill the field with CCV (or card code) There is a long number at the other side of the credit card. Three last digits will be your card code. The type of your card is not accepted by the service. Please, review the card type information at the site. There maybe not enough funds at your account with your bank. Please, contact your bank to check the situation. You ve misspelled your name or card number. Please get back to the secure payment form to check it. Can I choose any alternative ways of payment? How can I be sure that the delivery is carried out? We may provide the scanned copy of the delivery confirmation paper with the recipient s signature. What guarantees do I have for the delivery to be carried out properly and on time? 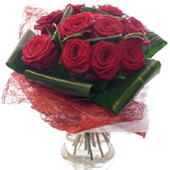 Please, make your order at least one day in advance and it ll be carried out the best way. If there was a delay because of the ASAP service then you may always request a chargeback or we may place additional order for free and deliver replacement arrangement to the recipient the next day. Will there be any holiday discounts? Yes, please be aware of all changes at the site or mark "mailing list" and you ll be aware of all changes and new arrangements at the site.